If you’re planning a trip, you may not want to leave your four legged friends behind. Unfortunately, many dogs struggle with car travel, and you won’t want your new CX 3 ruined. 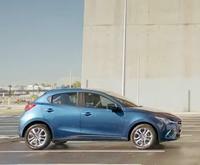 So, here we’ll explore some top tips for taking your dogs our in your new Mazda. Dogs are creatures of habit, and they are at their happiest when they are in well known places. So, if you want your dog to enjoy being out in your Mazda CX 3, you need to create a happy place for your four legged friend. You can use crate training techniques to help your dog become familiar with your vehicle and feel more comfortable. If it is possible, leave a back door open and put a piece of bedding or a favourite toy in the back. This will allow your dog to explore this new space. Don’t rush this process as your dog will need to take his or her own time. Once the dog has started to explore, reward them with play or small treats. Before you set off on an epic adventure, you need to do some practice runs. You need to familiarise your dog with the movement of the vehicle, or you could risk car sickness. Start with a quick journey around the block and build up to longer journeys of ten, fifteen and thirty minutes. These practice runs will help your dog to feel more comfortable and you to feel more confident that he or she is not going to feel distressed on a longer journey. While allowing your dog to hang out of the window is not a good idea, providing a view can help your dog to feel more comfortable and a little distracted. Whether you choose a dog seat or simply put down some dog blankets, you can bolster the backseat to make it higher and improve visibility. You can even crack the window to provide a little fresh air and reduce the risk of sickness. Finally, it is a good idea to err on the side of caution. Make frequent stops, so you can give your dog a little walk, and it can relieve itself. You should also take these stops as an opportunity to allow your dog to have a drink. Remember that your car interior can heat up quickly, so plan dog friendly stops along your journey. If you’re concerned about the backseat of your Mazda CX 3 getting damaged, lay some absorbent puppy pads down to soak up any accidents. 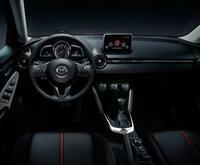 If you’re considering a Mazda CX 3 for sale, Perth drivers should call in and see us. 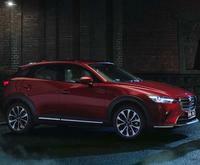 We have an impressive choice of models including the new Mazda CX 3. 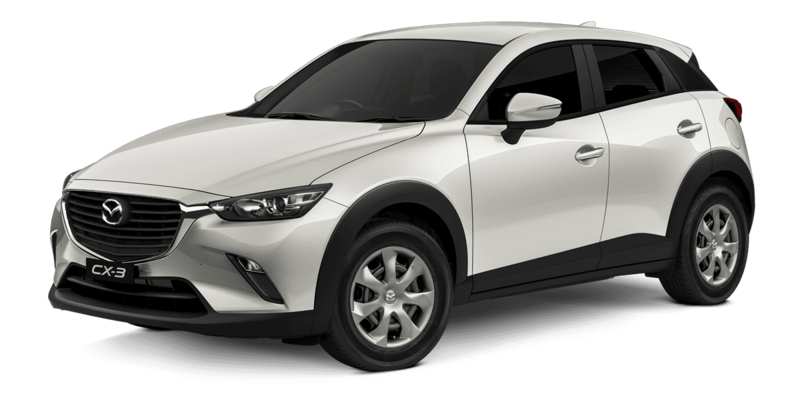 You’ll also find that the Melville Mazda sales team is ready to answer any questions about the Mazda CX 3, price deals and current offers.